The WNBA is All In for Las Vegas! Las Vegas is now Home to a Professional Basketball Team! MGM Resorts International has purchased and relocated the WNBA San Antonio Stars to Vegas. In a press conference, MGM formally announced the team will now be the Las Vegas Aces. 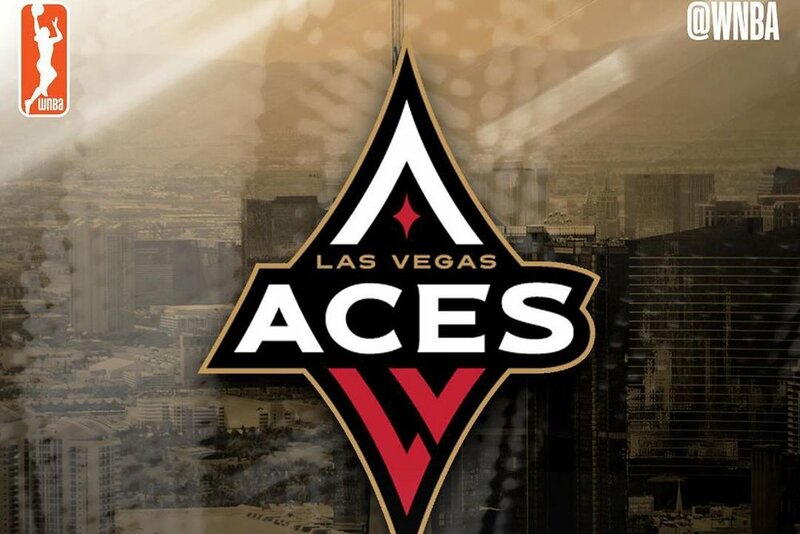 The Aces will play in the Mandalay Bay Events Center beginning with the 2018 Season. MGM is putting up $10 Million for improvements to the Events Center before the Aces take the court. The Aces are currently being coached by former NBA All-Star Bill Laimbeer. Welcome to Las Vegas and "Let's Go Aces"
Newer PostIce Vegas is coming to the T-Mobile Arena! Older PostThe Las Vegas Bowl is Ready to Kick Off!